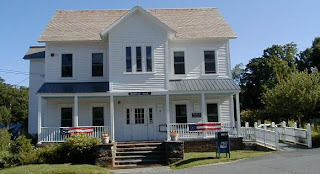 The library is located on the first floor of Sawyer Hall at 1 East Main Street, Heath, Massachusetts. Sawyer Hall is also home to the Town Offices, Post Office, and Police Office. View Heath Free Public Library in a larger map and get directions.